OnSite Central offer to help our Customers at all stages when they become aware of a leak on their pipework. 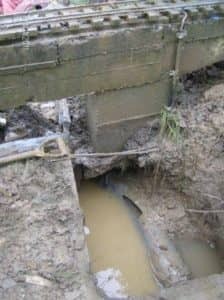 This can be after Water Company leak detection has found a suspected problem through their active investigation on the Network or though visible signs of water escaping or noise in pipes. 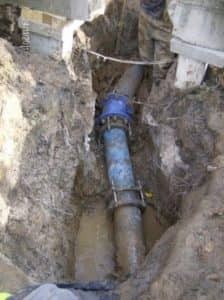 OnSites experienced Leakage team will help to both find and fix leaks of all sizes and materials in any circumstances. All Onsite staff have received Customer service training to enable us to deliver exceptional performance and satisfaction through all stages of a leakage problem. We offer a cost effective leakage repair service, on a planned or emergency basis.